Spintso Ref Watch 2X- EssentialRef, Australian based supplier. 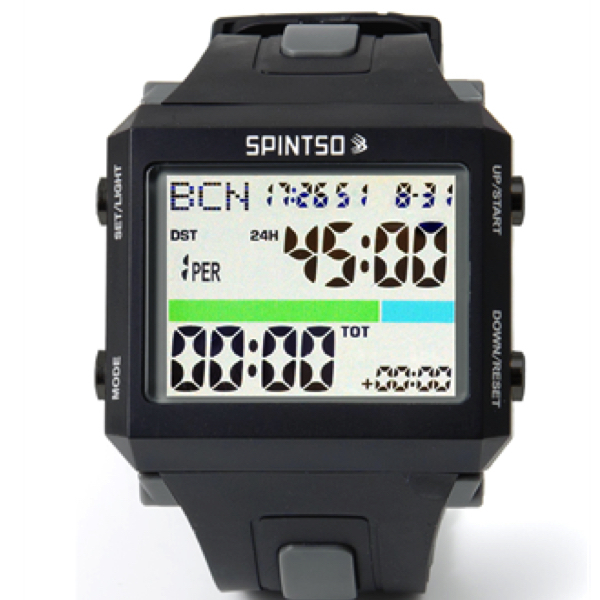 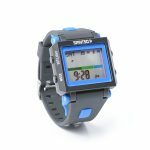 The Spintso Ref Watch 2X features the Standard Referee Watch as in the Pro, an Advanced interval training watch, a stopwatch with 99 laps, and an alarm/Wake up Function. 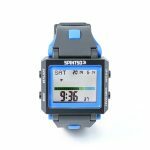 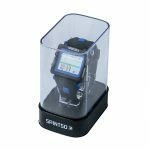 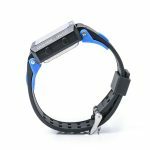 The Spintso Ref Watch 2X has the same smart referee watch function as the Spintso Ref Watch PRO model but the display is 20% smaller and it has beep sound instead of vibration. 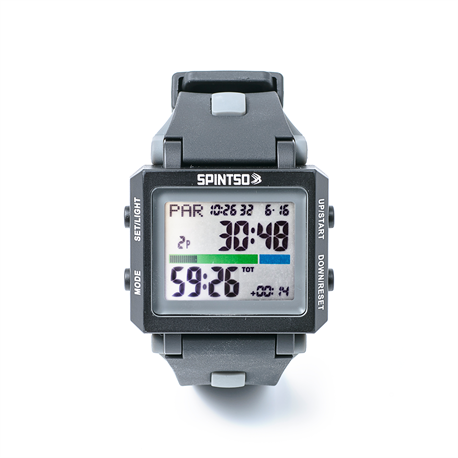 The watch has a smart interval function. 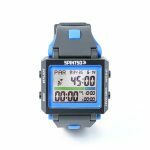 Useful for all kinds of training/Coaching. 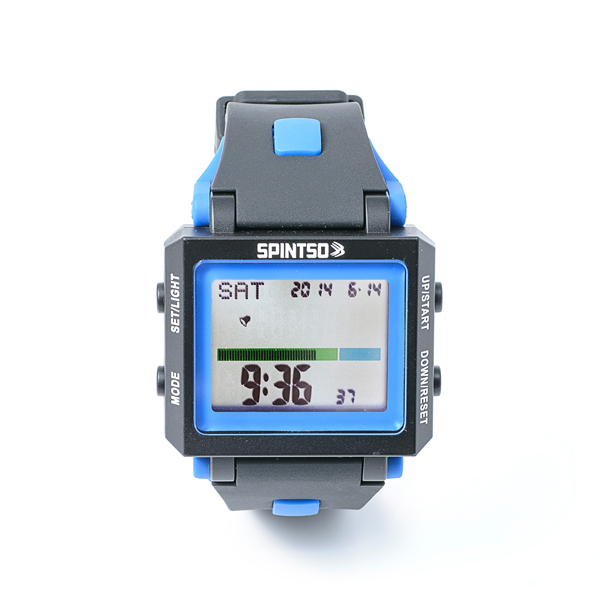 The Spintso Ref Watch 2X also has watch mode, wake up/alarm function and a stopwatch (99 laps). 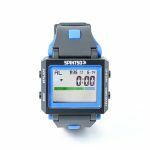 Referee mode, multi-training mode, watch with alarm function and beep. An audible beep sounds every time you start and stop the timer. Advanced interval training watch and a stopwatch with 99 laps. 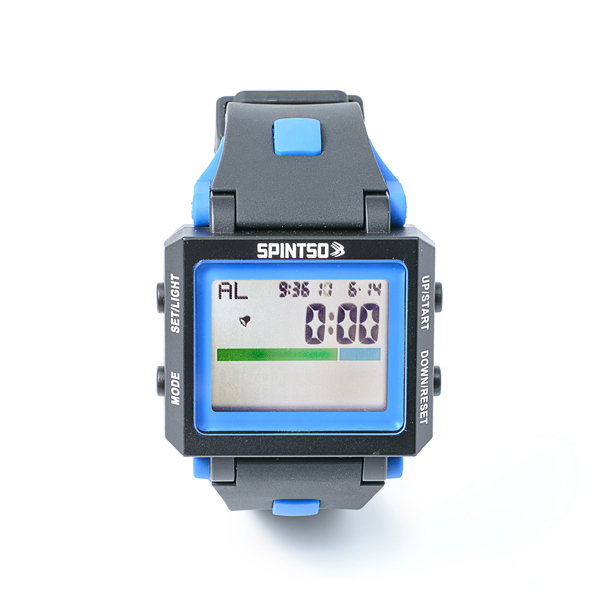 An audible beep will alert you before every interval start/stop and when the last interval is finished.